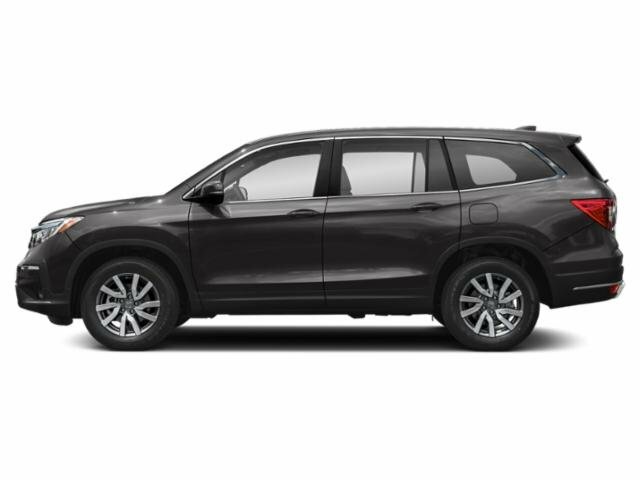 Check out this 2017 Honda Pilot Touring AWD! Integrated navigation! Blu-ray rear entertainment! Multi-zone climate control! Heated leather seats! Loads of cup holders! 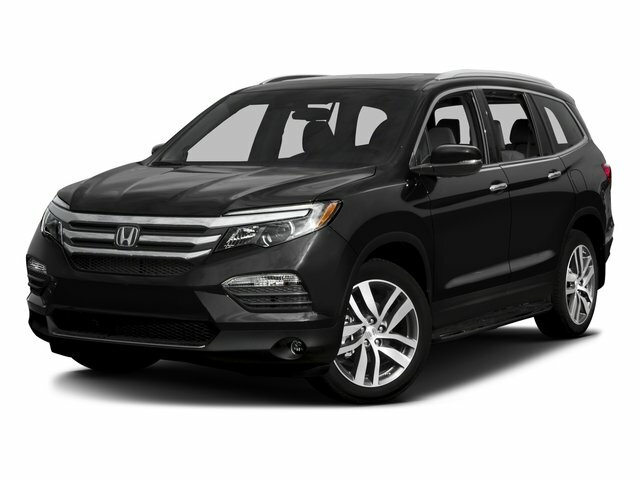 Including lane watch camera, fog lamps, seat memory, power windows, Honda sensing suite, automatic headlights, bluetooth, auto-dimming rear view mirrors, universal garage door opener, and much more! Make this yours today! Contact Zimmerman internet sales at 309-517-2377 and speak with Vanessa, Ben, or Marty!